In the heart of North Palm Beach. 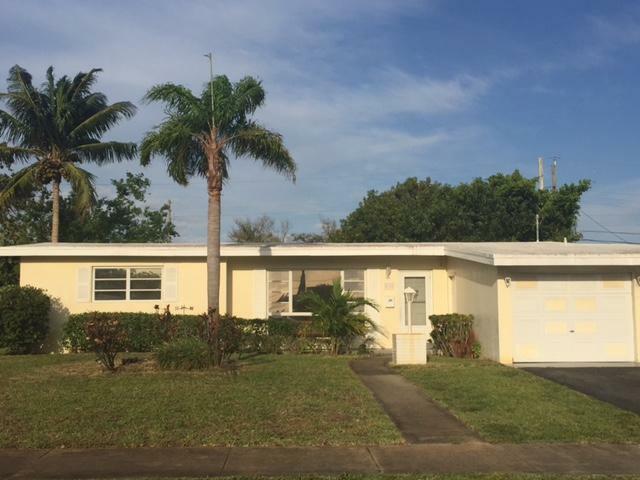 This 3 bedroom 2 bath pool home with private fence and room for a boat or RV. Ceramic tile throughout home. Covered and screened patio. 1 car garage and large laundry room. Large fenced yard that great for gardening. Close to shopping, restaurants and beaches. Sale subject to third party approval. All sizes are approximate. Tenant occupied.